Kishi Station (貴志駅 Kishi-eki), Wakayama. 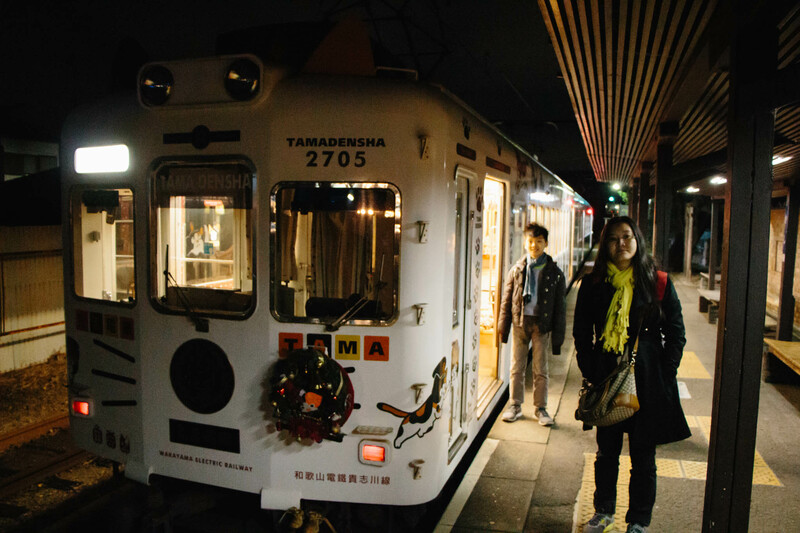 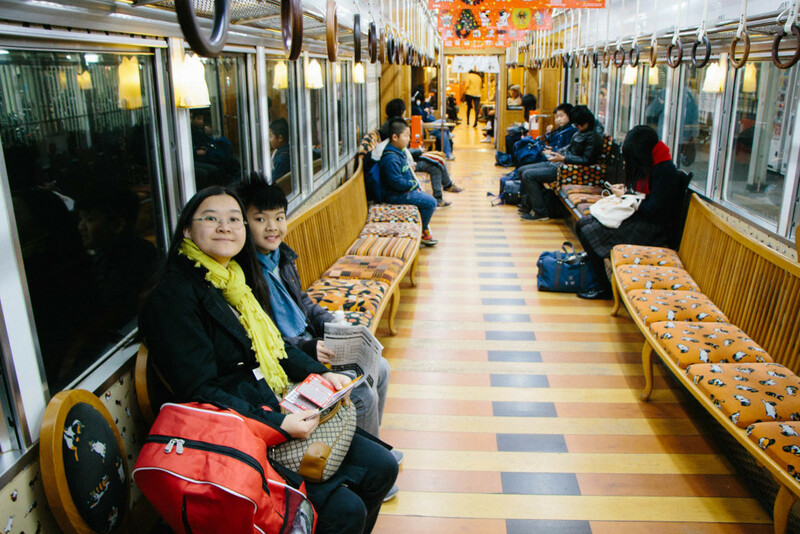 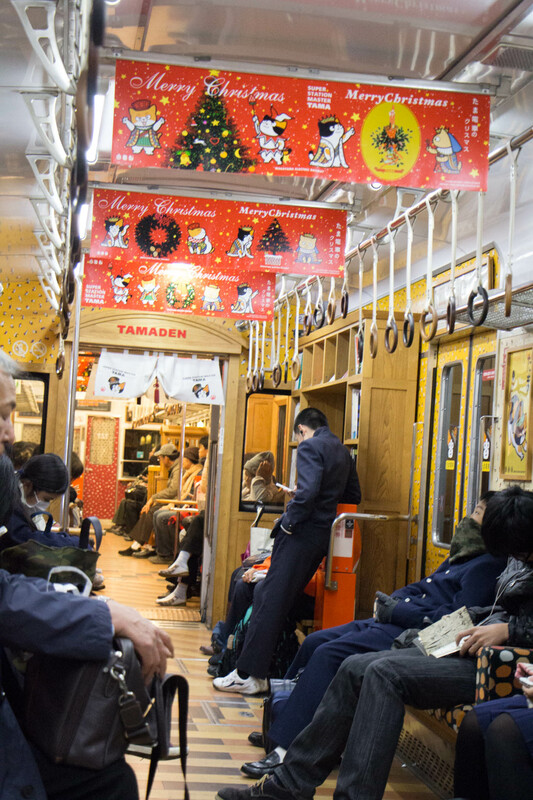 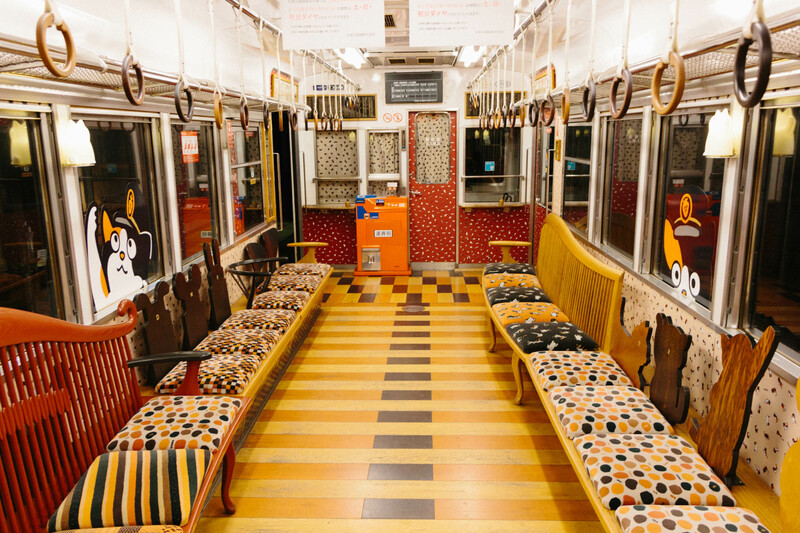 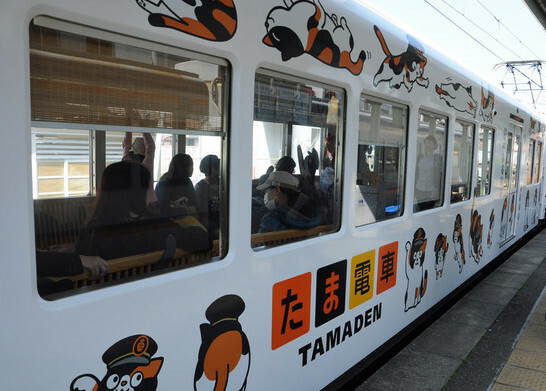 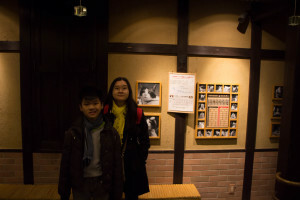 Tama Densha – the cutest train in the world. Kishi Station, Kinokawa, 30 minutes from central Wakayama City. 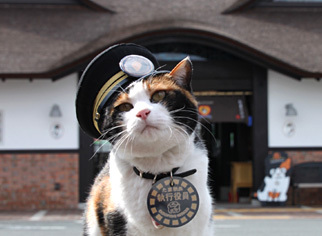 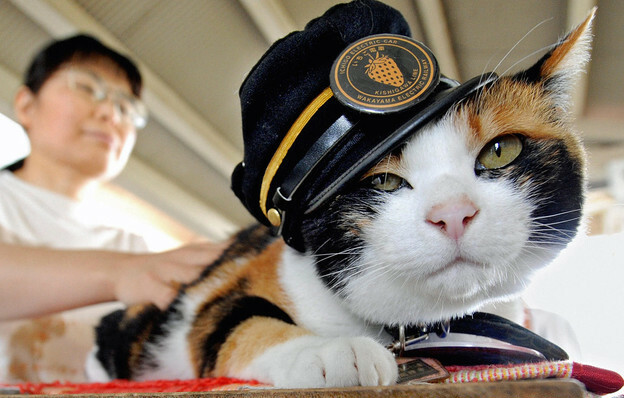 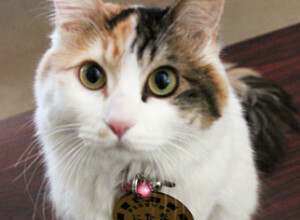 This is no the usual travel place, since the attraction is actually a cat, named Tama, cutes stationmaster at Kishi Station. 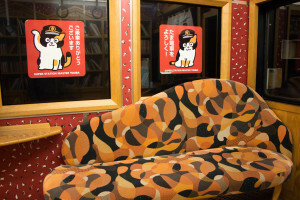 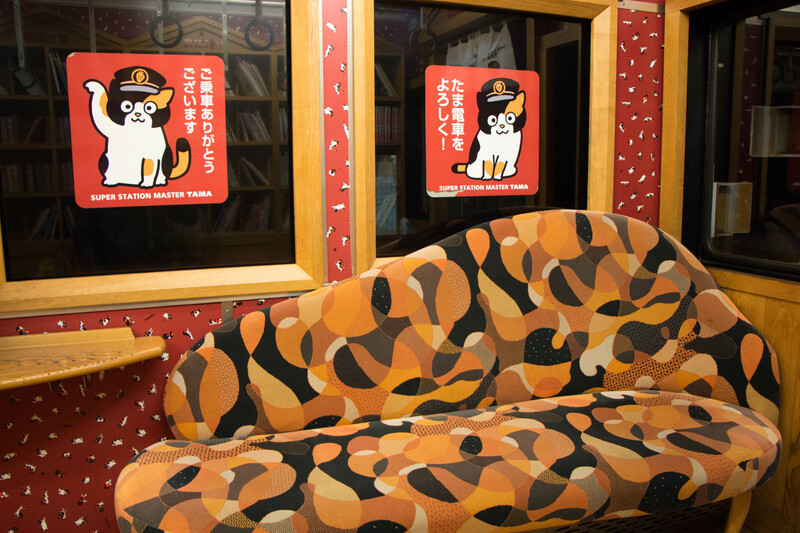 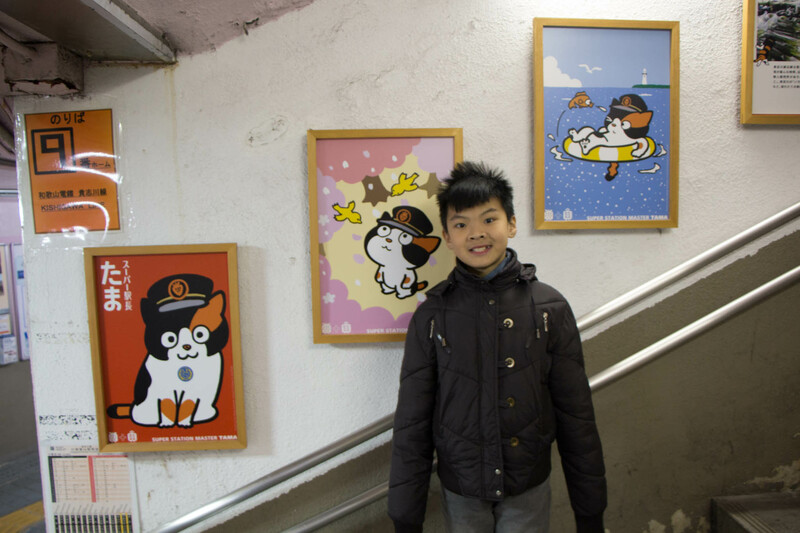 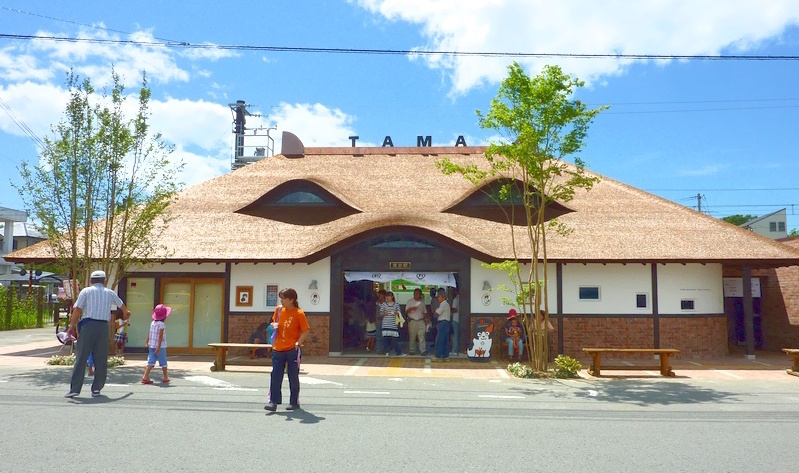 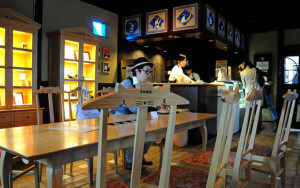 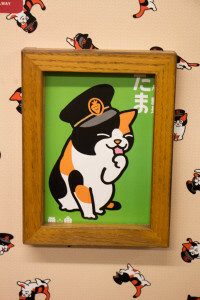 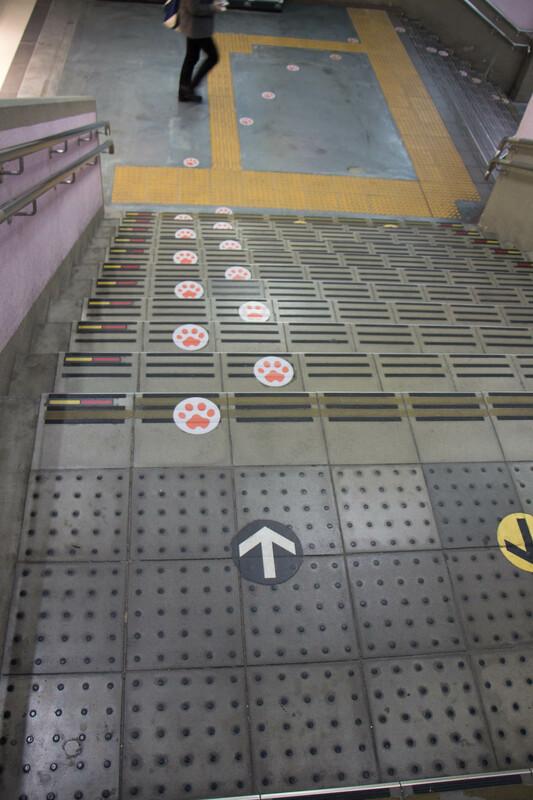 Now the station have complete renovated became cat shape like building, houses a Tama-themed cafe, as well as a souvenir shop with items ranging from the usual array of pens, staplers and other supplies to Kishi Station uniforms. 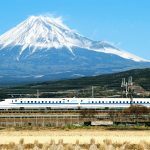 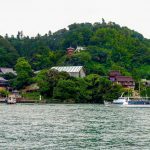 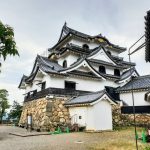 Need to take 14-kilometer train ride from Wakayama City to Kishi Station in the outskirts of the city. After visit Mountain Koyasan from the early morning to late afternoon, we decide to go further south to Wakayama city, and from here to take the famous Tama cat train. 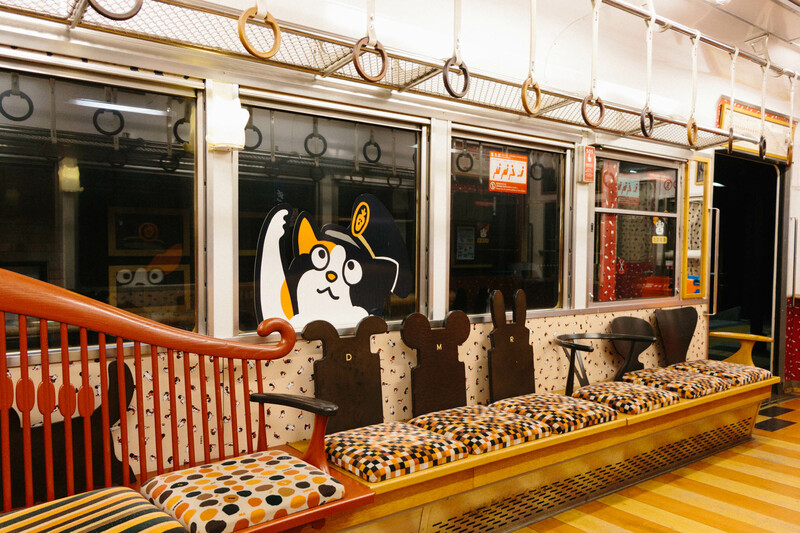 Spend some time on exchange train where in middle required to take bus before can reach the right station where the cat train will be served. 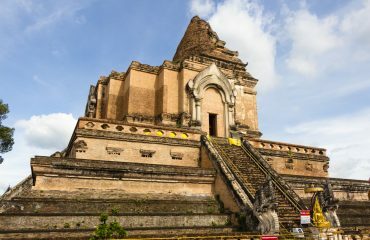 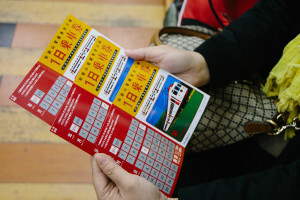 Once you are in the right station, it is hard to get wrong further, since too many leading sign post along the way to the cat train ticket counter. 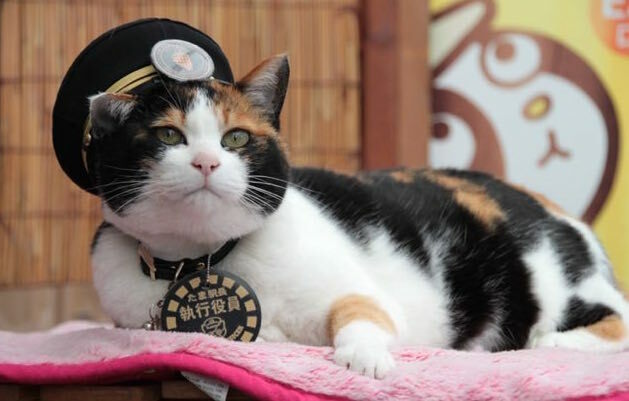 Since the time reaching and booked the train ticket, the Tama cat stationmaster already off duty (it work till 4pm only), Kishi Station, we decide for the round trip for cat train ride too, for travel journey and experience. 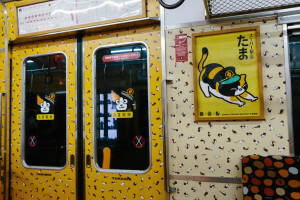 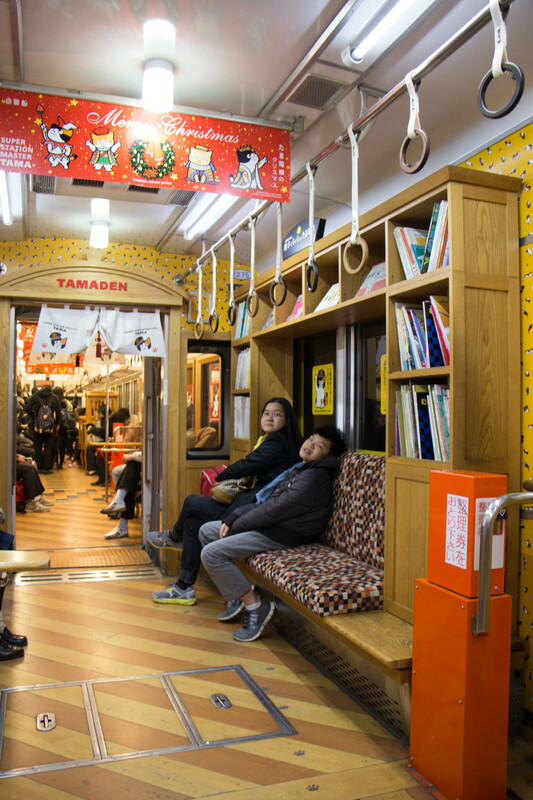 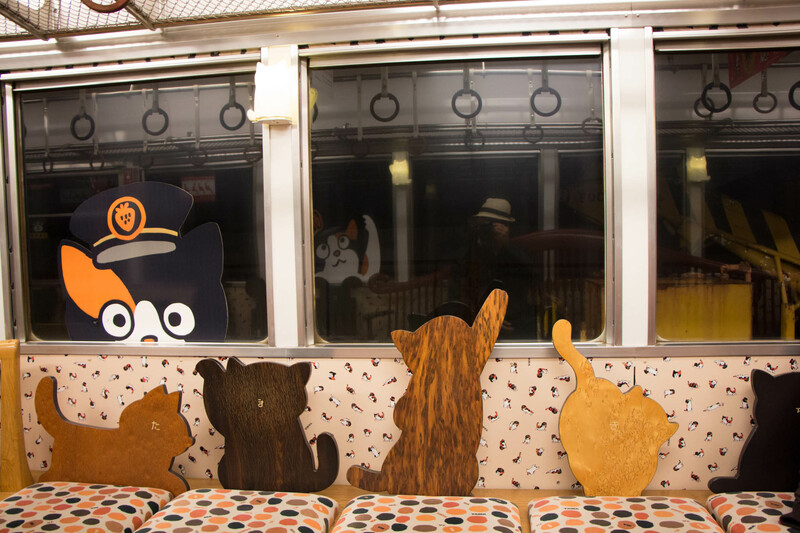 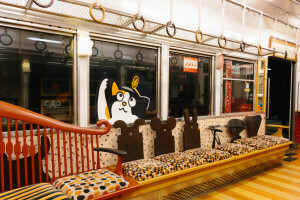 The train is fully deco with the Tama cat cute theme. 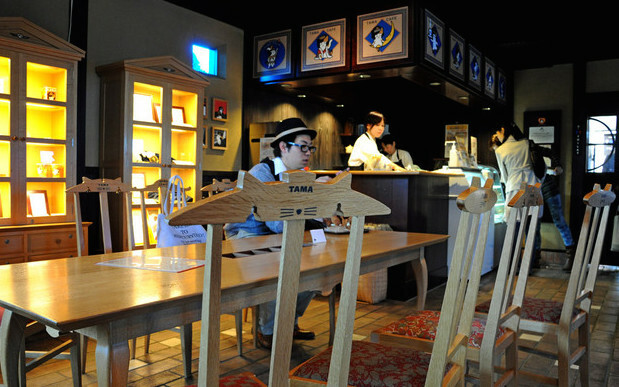 While the time reach over the end station Kishi Station, the cafe is closed too. 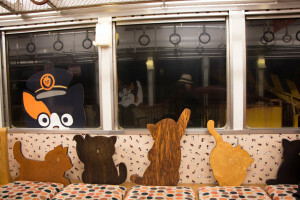 It is on the end of Autumn time, the sky is fall dark very quickly. Since the purpose come over here is not really intent to explore the town, so we are wait for the train to come back and end the cat train journey. Despite not meet the cute cat stationmaster, but the trip fulfilled. 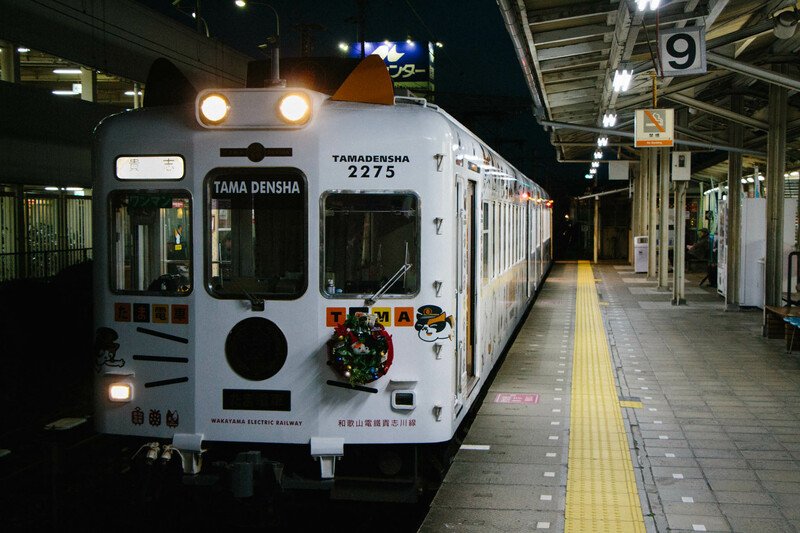 Connected back from Wakayama city back to Osaka. 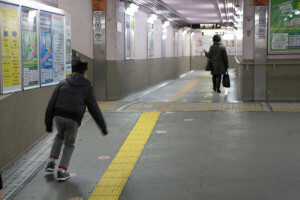 A photo take while saw kid fall into sleep due to long day of travel. 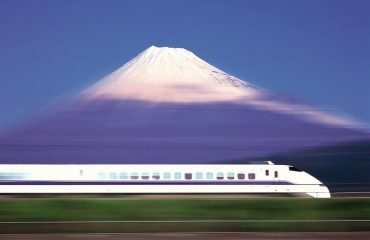 From Osaka – Mt. 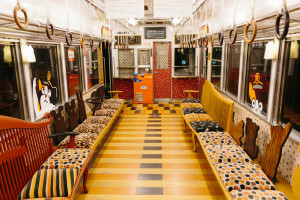 Koyasan – Wakayama – Osaka.